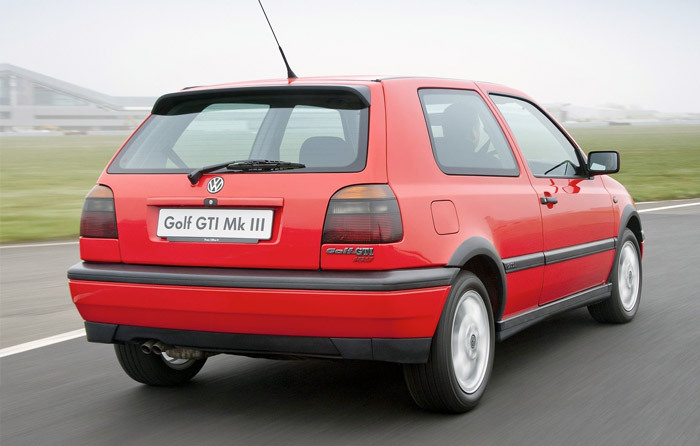 A best-seller from its introduction in the '70s, the Volkswagen Golf had been crucial to make the segment of compacts the gravity centre of European market. 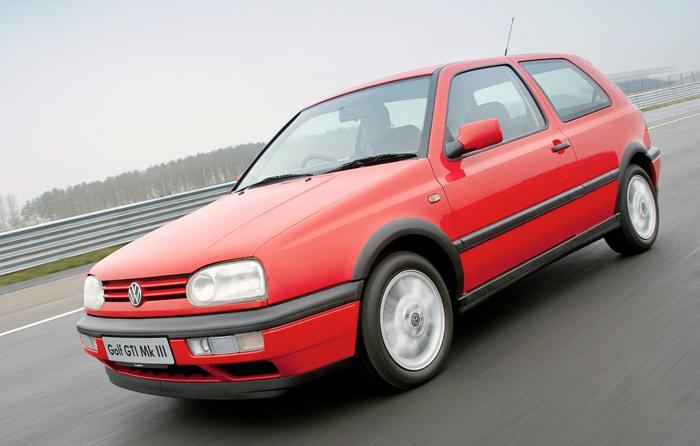 Car of the Year Jury rewarded it only in its third generation, a car full of maturity and a reference in build quality. 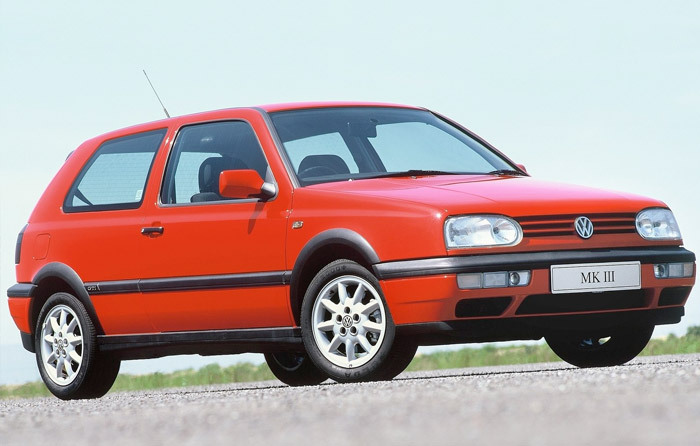 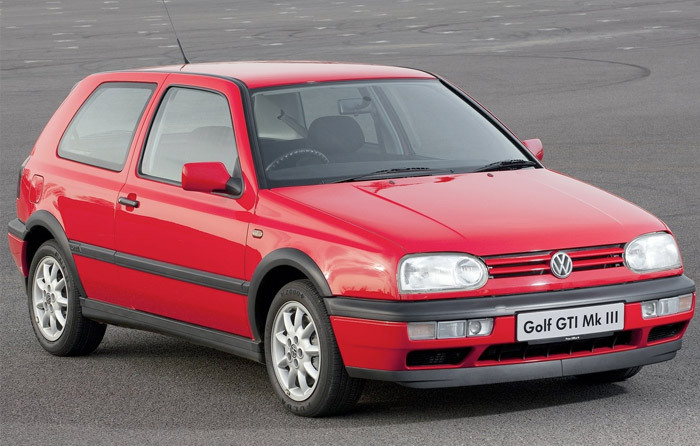 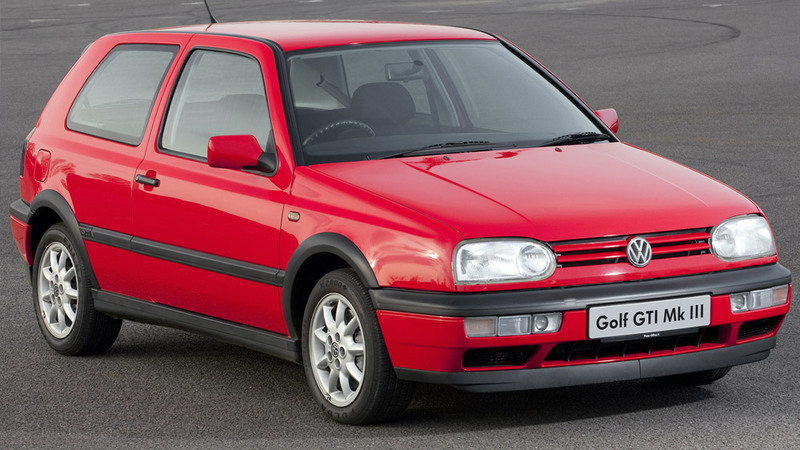 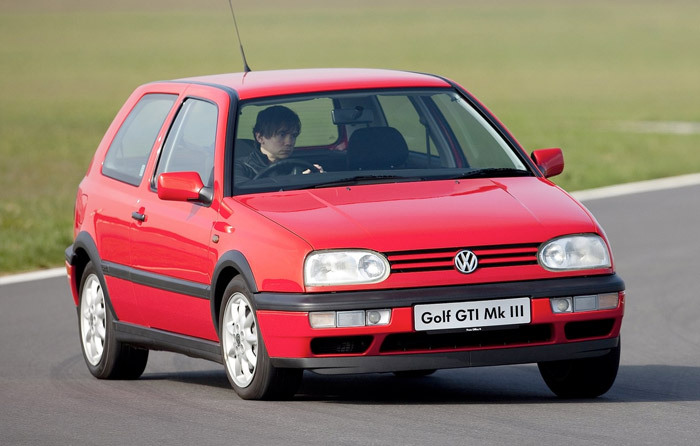 The pleasant to drive 2.0 GTI version would have the complement of a powerful 16v engine. 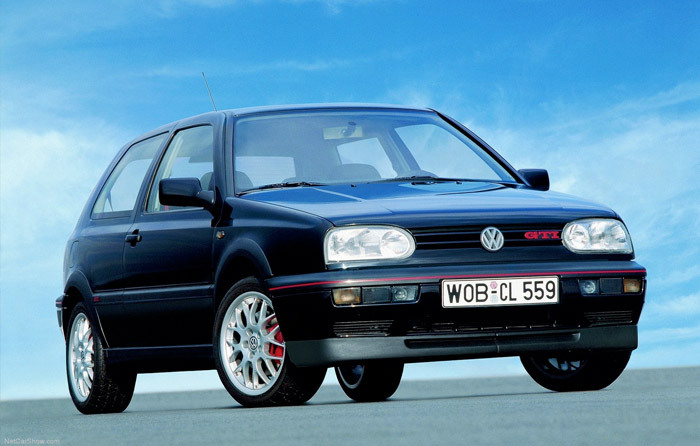 Conceived prior to a general trend to reduce engine size, Volkswagen also offered an impressive V6 2.8 version with 175 hp as top of the range.